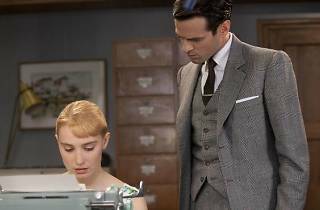 The charming French-language Populaire harks back to 1950s vibrant and playful romantic comedies. 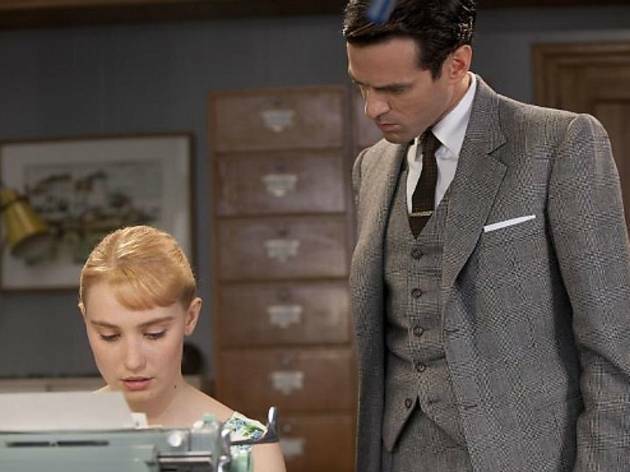 The shy, 21-year-old Rose (Déborah François) sets out to follow her dream of being a working woman by becoming a secretary, and catches the eye of insurance agent Louis (Romain Duris), who trains her to compete in a speed-typing contest, vying for the title of the "Fastest Typist in the World." Bérénice Béjo of the Artist also stars. The film will enjoy a weeklong run at the Nuart.